The Quo vadis restaurant? in recent years, it has been a distinctive element of a restaurant, that of Romagna, under the banner of quality and service with a careful eye on prices. 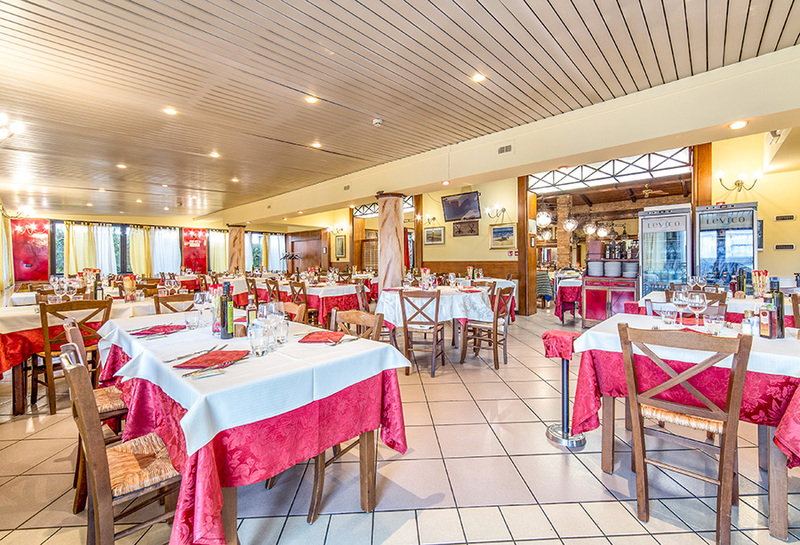 Unlike many restaurants in the hotels of Rimini, the restaurant Quo Vadis lives of a reputation in itself, so that for many "Quo Vadis" is the seafood restaurant before hotel. A typical Romagna cuisine guaranteed by the cooks "housewives" who prepare daily tasty dishes based on meat and fish, and that is often declined not only for lunches or dinners, but very often also for small or large ceremonies. 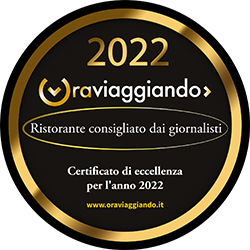 The staff of the restaurant in Rimini Quo Vadis has the characteristic of working in synergy for many years, ensuring customers, speed of service and courtesy in the "ways to do". The ambience of the Quo Vadis seafood restaurant is characterized by the reference to elements of ancient Rome through small but welcoming details. The Quo Vadis restaurant? It is open every day from Monday to Sunday for both lunch and dinner.